One thing that everyone has in common is that at the end of the night we all just want to go home and lay in bed to relax after a long day. But, have you ever considered the quality of your mattress? I’m going to go over to pros and cons to owning a Kingsdown mattress, but first I will inform you a little bit about the Kingsdown company. Their headquarters is located in Mebane, North Carolina. 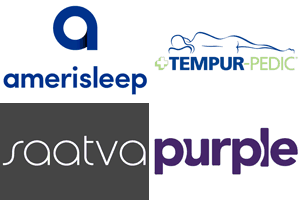 They have been founded over 100 years ago and create comfortable foam based mattresses. 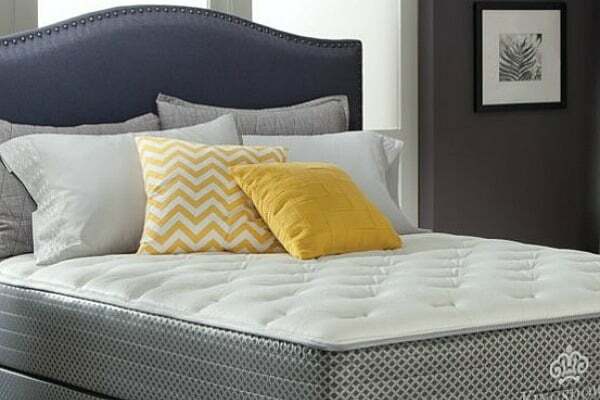 In certain places finding a Kingsdown mattress may be more difficult than others, where your best bet is at stores that usually carry Kingsdown mattresses such as the Mattress Warehouse and Sit n’ Sleep. 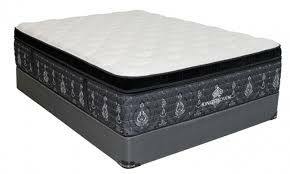 There are several positive things that Kingsdown mattresses have to offer. One thing that they offer is a website where you can find a test to help you figure out what model mattress suits your sleep needs; that may even be available online. They have a variety of different models with high coil count – which is good for full body support. 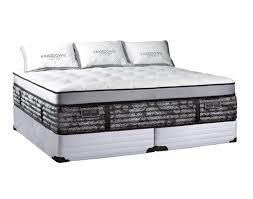 The luxurious mattresses are made of conforming materials to ensure maximum enjoyment. Depending on what model you choose, they have different warranty plans which usually range from ten to twenty years. Another key benefit Kingsdown offers their factual claims in marketing, meaning what they advertise to you is factual and not based on incorrect or misleading claims. Price can be a pro depending on what size bed and model you need. From online feedback, it would appear that this brand of the mattress is an ultimately pleasurable choice given that it provides a comfortable place to indulge in love making with your significant other. This bed is also fairly quiet, although that depends on the circumstances. For a wholly informed decision regarding the brand of your eventual purchase, we also need to examine potential cons. Twenty percent of customers of Kingsdown complained about sagging with these mattresses within three years. When your mattress sags it means it is losing support, one of the highly known causes to lead to back pain and general uncomfortableness while laying down. Another popular complaint is the body impressions left on the bed after use, usually after having owned the mattress for three or more years. Another downfall for these mattresses is that they can be up to 4000$ depending on the size and model of mattress you would like to purchase. When buying a mattress you have to consider having the need to move it, in case you rearrange your room or change living arrangements entirely. Kingsdown mattresses have introduced issues during transport or relocation. Overall, Kingsdown mattresses have a sixty-four percent owner satisfaction rate, compared to their competitors averaging at a close sixty-three percent according to the Sleep Like Their Dead’. Surprisingly mattresses under the brand name ‘other’ have a seventy-two percent in customer satisfaction. This unbiased research was based on over 150 customer reviews that SLTD has collected. You will have pros and cons with any purchase you make in today’s society, and that’s to be expected. You simply have to balance out what aspects are priorities to you. 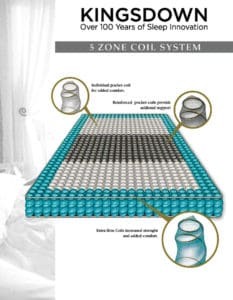 Someone may want a mattress that is going to last a long time, or they might want one that has a high coil count to support their back more effectively. With the price range from super good deals to extremely expensive, there is something available for everyone when considering Kingsdown mattresses. To find out what model mattress would be your ideal resting place you can take their online test at http://kingsdown.com/bedmatch. After hearing these facts, it’s up to you to prioritize your needs and possibly head on over to your closest Kingsdown mattress retailer!